Well, a gel that’s made from snail secretions – not from crushed snails! 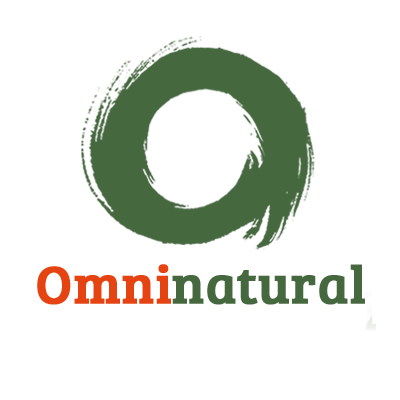 It is more technically known as snail mucin, snail serum or snail mucus filtrate. 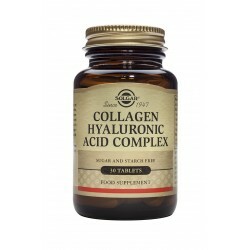 But don’t let this put you off as it holds the potential to improve skin moisture, regenerate skin cells and fade away those unwanted fine lines. 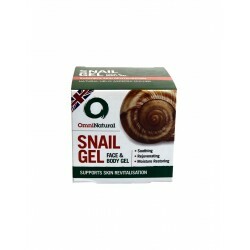 The gel is produced from free-roaming snails that are farmed under organic conditions. The snails slide across glass panels that are used to safely collect the mucus secretion, which is then filtered and concentrated by vacuum evaporation. Nowadays, the process is very “high tech”, but in ancient Greece, snail mucus was regularly for various health conditions and it was indeed made of crushed up snails. It is said that Hippocrates recommended a topical preparation of crushed snails to relieve inflamed skin. In Italy, there are still rural communities that use it to treat warts and calluses. 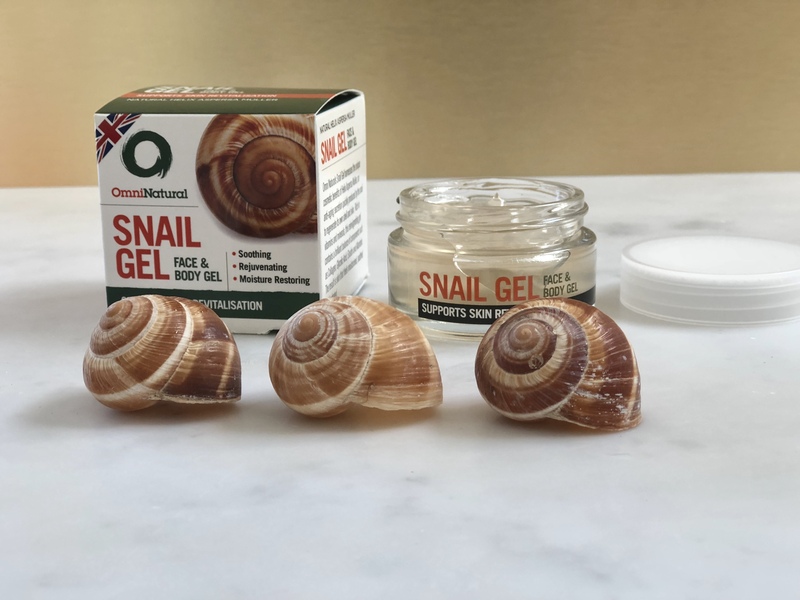 The healing properties of snail gel came to light again in recent years when Chilean farmers who handled snails for the French food market noticed their skin on their healed quickly and with no scarring. Our gel is light, quickly absorbed and smells lovely. Can be used on the face daily as a serum under your moisturiser, or as a moisturiser on its own. Many use it on their body, especially on the decollete area. 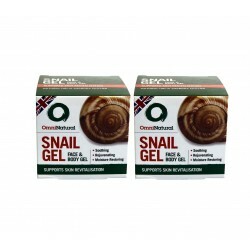 Snail gel has earnt a large fan base who use it for everything from healing burns and acne scars to reducing fine lines. Why not try it and see for yourself?